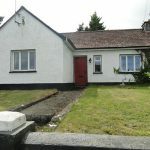 This beautiful 3 bedroom semi-detached house is located in Kielty, on the main Athlone/Galway Rd just outside the town. This property is in excellent condition and tastefully decorated throughout. There is a large, private garden to the rear of the house which is surrounded by mature trees. Accommodation comprises: Entrance hall, Kitchen, Sitting Room, 3 Bedrooms and Bathrooms. This property would make an ideal family home or investment opportunity. 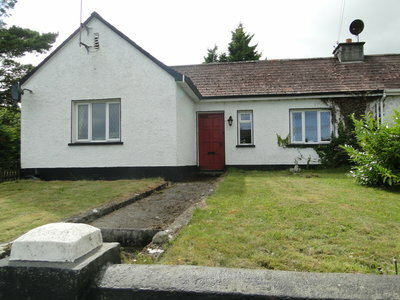 Previous Listing16A, Altown, Garrycastle, Athlone.Next Listing3 Woodville Rd., Athlone.